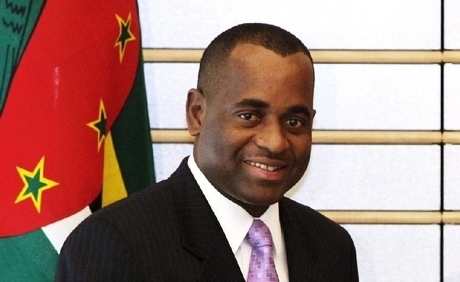 Honourable Roosevelt Skerrit, Prime Minister of Dominica, will be hosted by the Government of Belize as the Guest of Honour during Belize’s Independence Day festivities. Hon. Skerrit will arrive in Belize on Wednesday, September 18, 2013, accompanied by Hon. Dr. Collin McIntyre,Minister of Trade of Dominica. After arrival, Hon. Skerrit will make a courtesy callon Prime Minister of Belize, Hon. Dean Barrow. During his stay, Prime Minister Skerrit will be a guest at all official ceremonies commemorating Belize’s 32 years of Independence. He will also visit two of Belize’s many natural tourist attractions. Hon. Roosevelt Skerrit’s visit will conclude on Sunday, September 22nd, 2013, when he returns to Dominica.